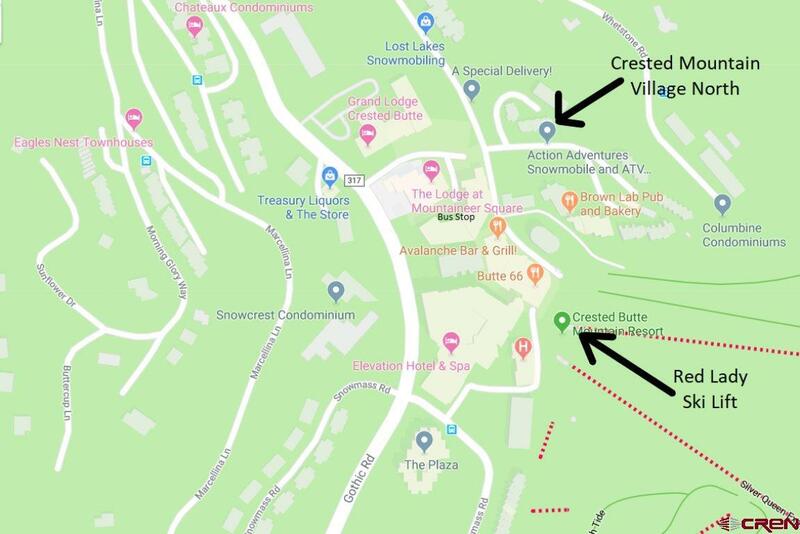 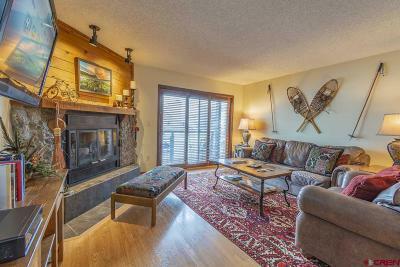 This rare offering is situated only 600 feet from the Red Lady lift! 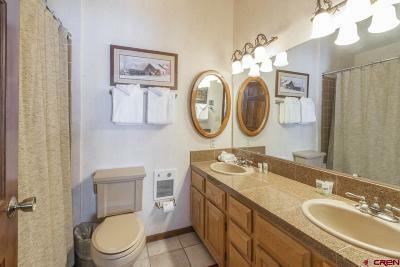 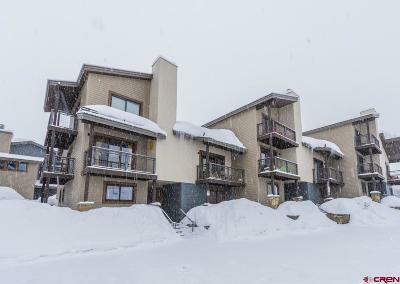 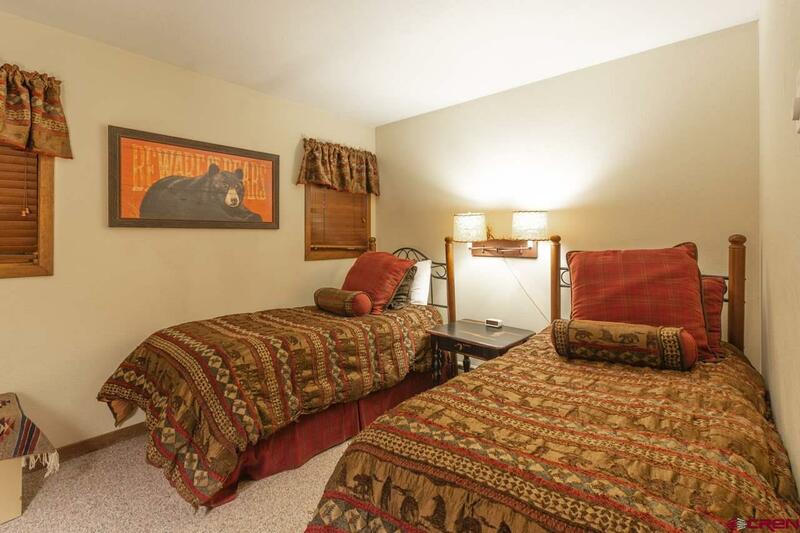 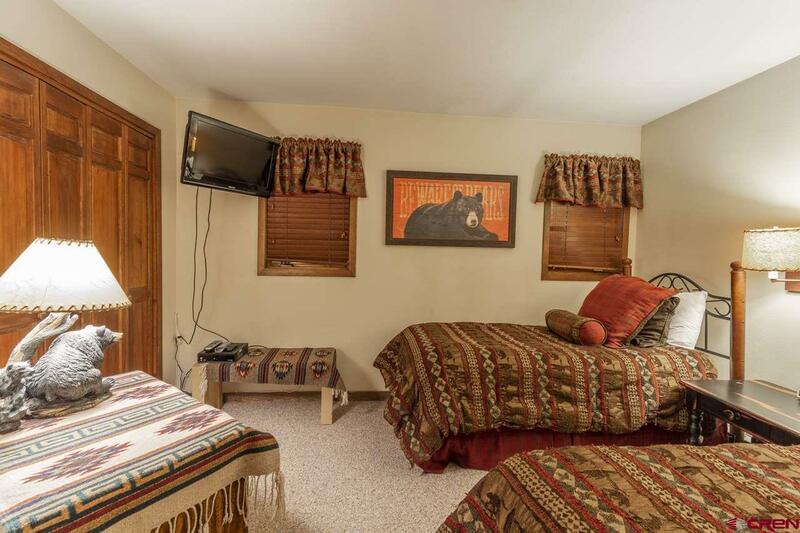 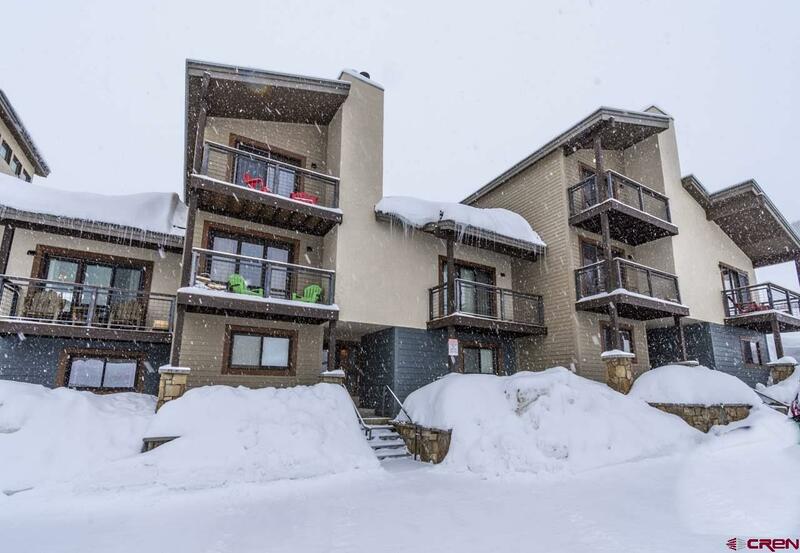 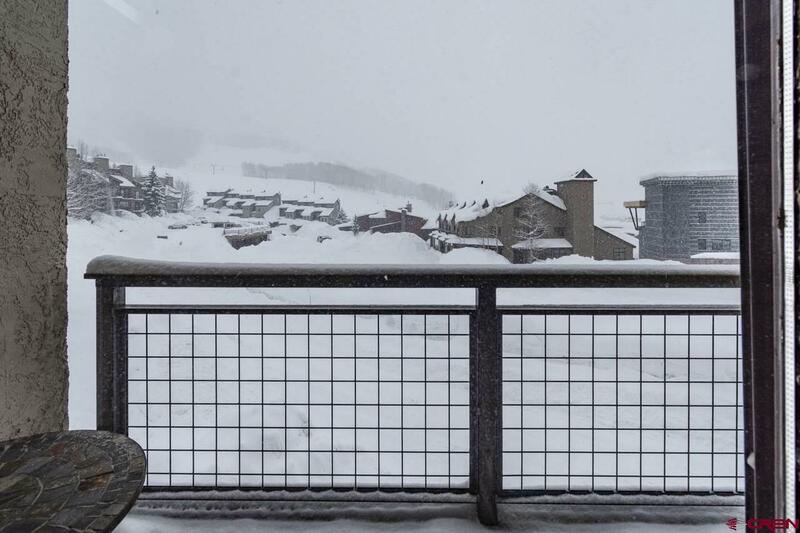 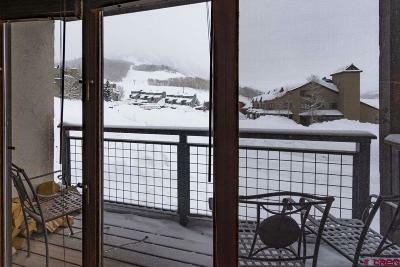 Enjoy dynamite views of the mountain and easy access to the base area and lifts. 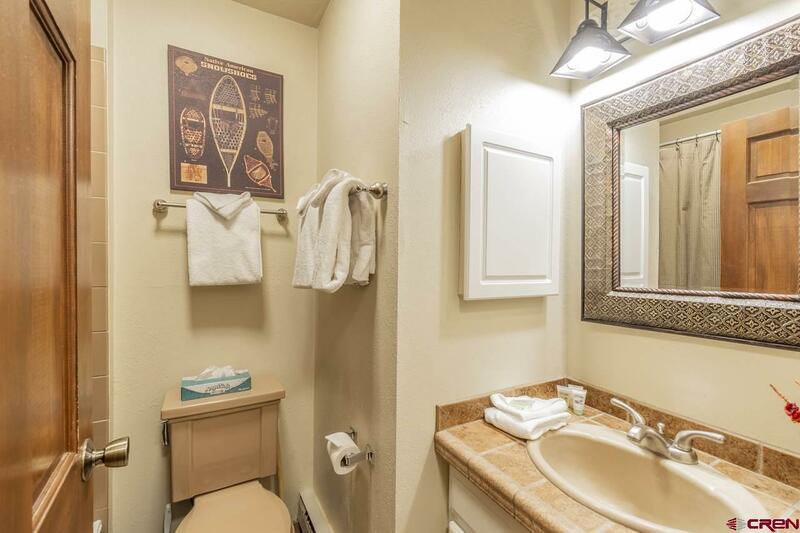 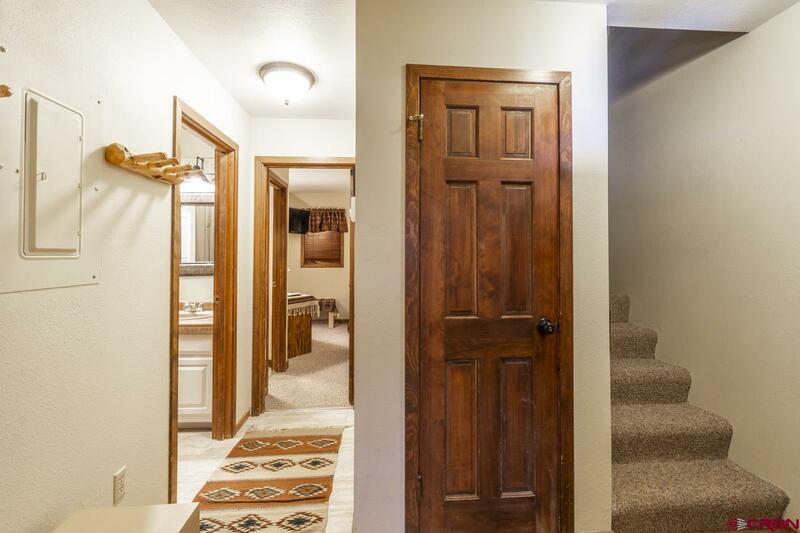 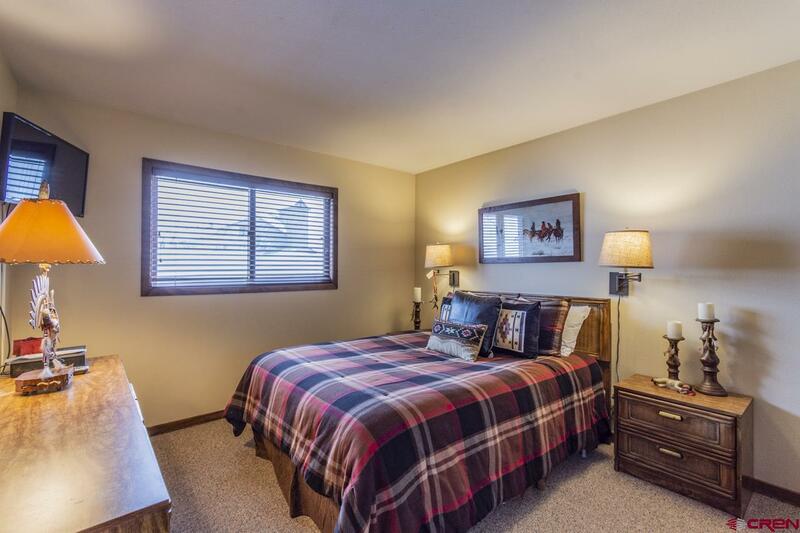 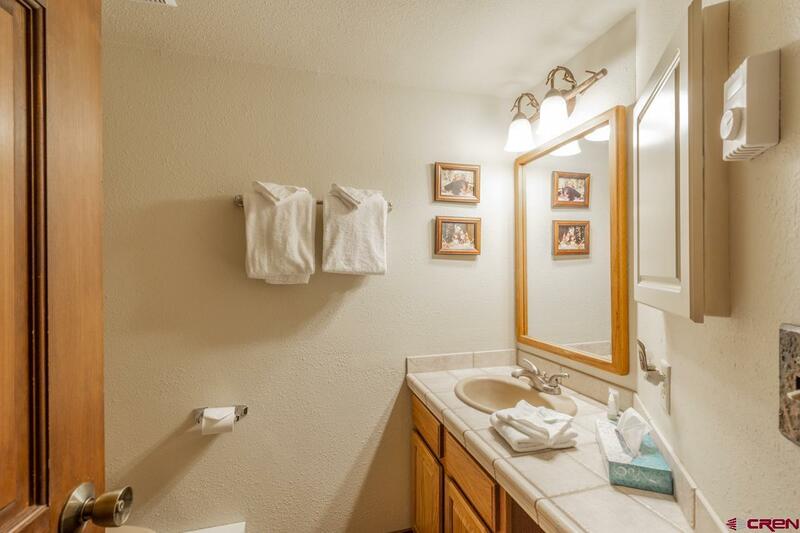 The entry level offers 2 bedrooms with 1Â½ baths â plenty of space for family or guests! 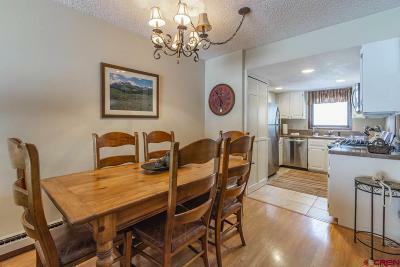 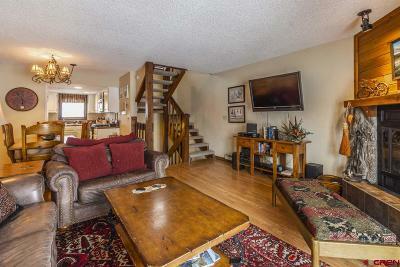 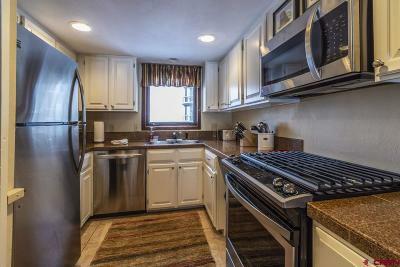 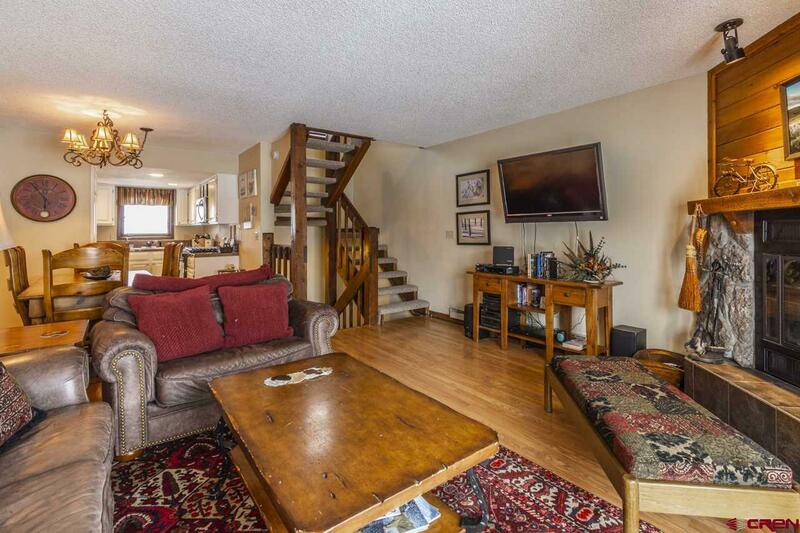 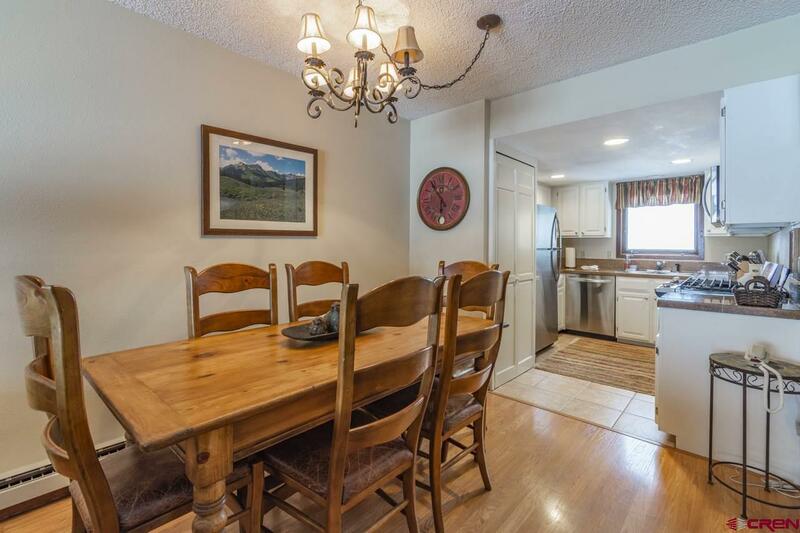 The second level has an open living / dining room that flows into the updated kitchen. After a long day on the trails, cozy up in front of the wood burning fireplace or take in the views from the private balcony. 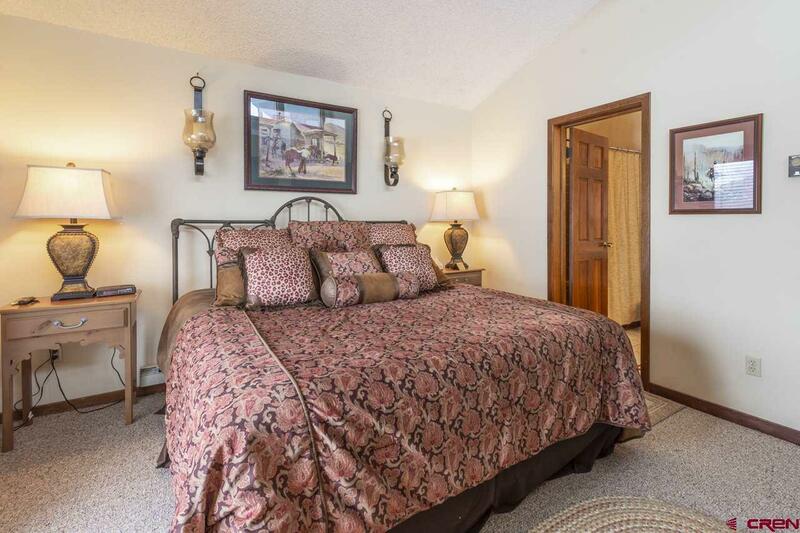 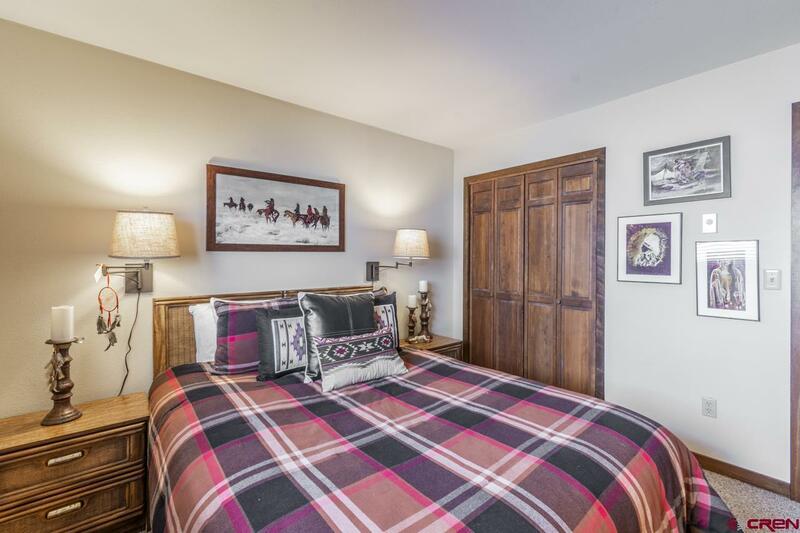 The master suite is located on the top floor and enjoys a second private balcony. 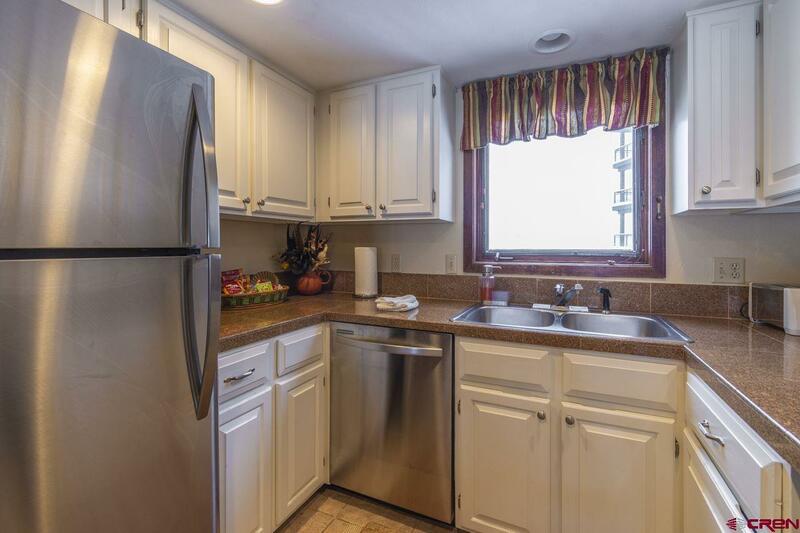 Recent upgrades include the installation of natural gas, new hot water heater, new entry tile, painted kitchen cabinets and stainless steel appliances. 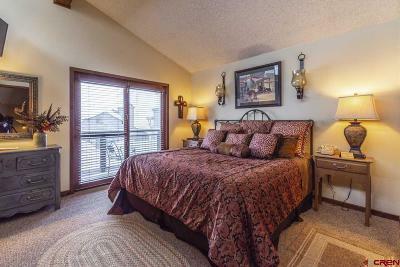 This is a must-see unit!